One woman’s passion and respect for traditional cooking eventually grew into something more. Welcome to her Khmer Kitchen. 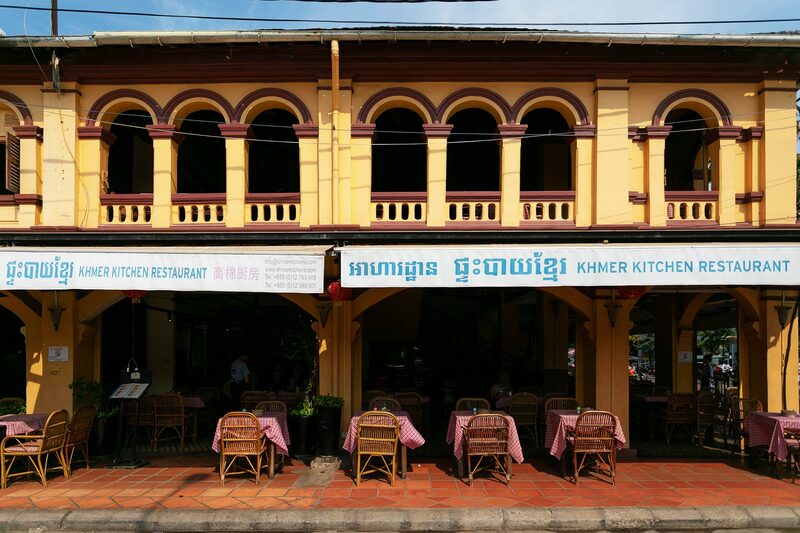 Khmer Kitchen quickly made a name for itself, becoming known as the spot to get real Khmer cuisine fast. 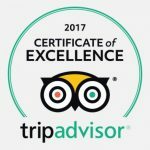 In just the first year, the family attracted thousands of hungry eaters into the small 20 seater restaurant. 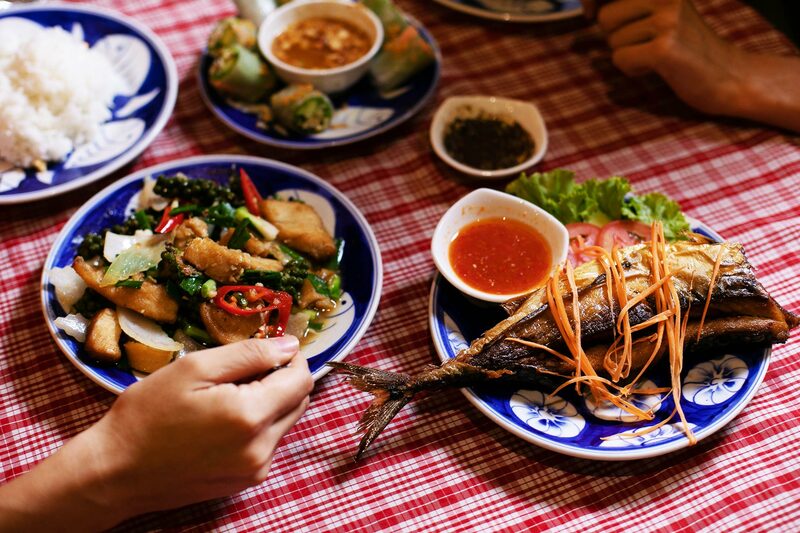 Travelers to Siem Reap loved the traditional Cambodian Food, and so did the locals. 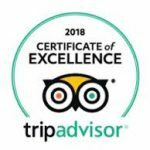 They really appreciated the hard work and efforts the small family put into the restaurant exposing Khmer cuisine in Siem Reap to the world. Seemingly overnight, their efforts paid off. A visit from the Rolling Stones’ Mick Jagger put Khmer Kitchen on the map. Today, Sophal and her husband Channa run the famous restaurant serving traditional Khmer cuisine in Siem Reap for everyone.